Manuka honey for acne – is it just a sticky mess, or does it have the power to help cure acne, heal scars and brighten skin? 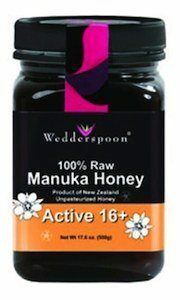 This page has everything you need to know about how to Manuka Honey use it as an acne treatment. Manuka Honey won’t work well for everyone – for some it will be the best thing you have ever used… and for others it may make your skin worse, or simply do nothing. HOWEVER – the potential benefits are well worth it and the only way to know if it’s right for you is to try it. You need to give it at least 2 weeks before making a judgement. For some, after hitting the 1 to 2 week mark, their skin clears up almost overnight. Of course, a bonus with trying the honey treatment is that it tastes delicious… so if you don’t use it for your skin, your morning toast is waiting! You may like to try more than one of the following options. Choose which one is easiest for you based on time and main goals. Softening, brightening – wake up with glowing skin! Doesn’t use as much so your jar will last longer! – give Manuka Honey for acne a try using the tips on this page. Remember to give it at least 2 weeks for the real results to show – you might find it’s the best thing you’ve ever used! Hey! I found manuka Honey with mgo 100+ is that ok to use on spots and pimples? 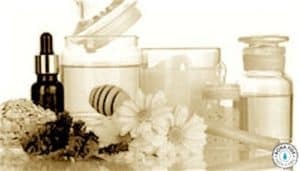 Honey is a wonderful remedy for acne. Honey really makes me feel good on my face… All my acne on my face vanished and my skin looks healthy now. 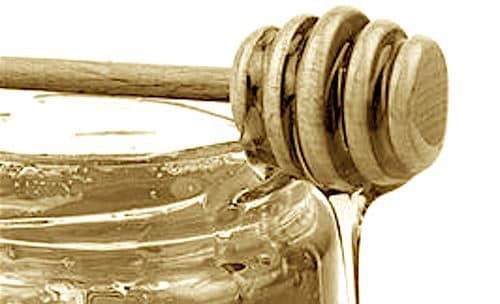 Honey contains antibacterial properties which deal with the bacteria causing acne. Thanks for sharing. It could be 5+ or none at all. Don’t use Wedderspoon! It’s a sham brand, only use brands that have a UMF or MGO rating, anything else really isn’t any different from regular honey.